Hallmark’s sustainability efforts are far-reaching. In its most recent reporting, the company’s portfolio of businesses has cut waste and special handling materials by 67 percent, greenhouse gas emissions by 45 percent and water use by 15 percent. Most notably, paper acquired from known, sustainable sources held steady at 99 percent. 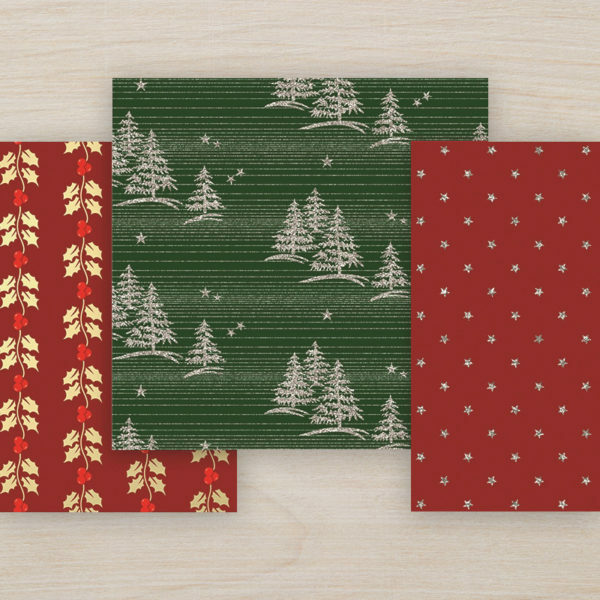 Looking ahead, Hallmark continues to search for new ways to use recycled and environmentally responsible materials in its products, without sacrificing the quality for which the company is known. It’s part of how Hallmark’s portfolio of businesses and those they do business with are inspiring action to preserve the planet. View Hallmark’s most recent Caring in Action Social Responsibility Report for the latest stories and statistics about the company and its progress on its sustainability efforts, with highlighted examples below. 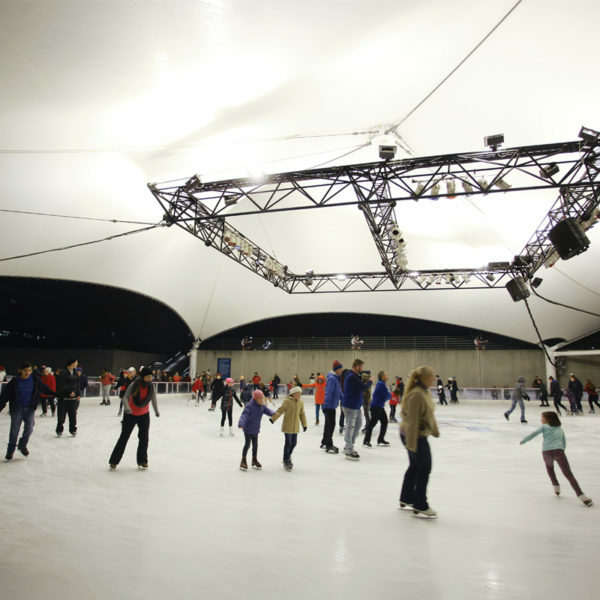 Putting the Freeze on Energy Use at Crown Center Ice Terrace – By switching to an environmentally friendly refrigerant and equipment that uses a lower refrigernat charge, the new Ice Terrace, a centerpiece of downtown Kansas City’s holiday and winter entertainment, used 25 percent fewer kilowatt hours in its first season and it will save approximately $9,000 annually. For more than six years, Hallmark’s Leavenworth (Kansas) Production Center – which produces all the company’s gift wrap – has achieved “zero waste to landfill” status, as as all paper, packaging labeling and other waste materials from the gift wrap manufacturing process are either recycled or converted into energy. Surveying Suppliers to Influence Change – For the last four years, the global sourcing team at Hallmark’s Crayola business has been working with suppliers on their environmental impact such as greenhouse gas emissions, water usage and energy efficiency. The approach is working, as in just one example, Anh Khoa’s Brother, a printing supplier in Vietnam, finished installing more than 400 solar panels to provide energy for all office operations and one-third of its manufacturing operations. 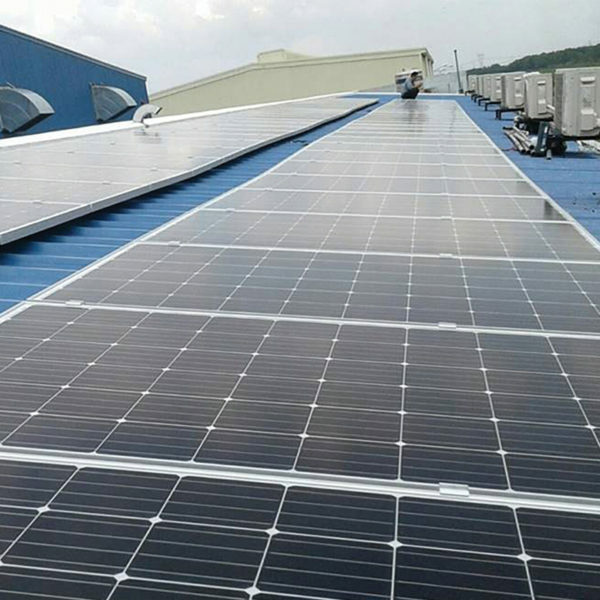 It is now the first printing company in the country to use solar energy for production.